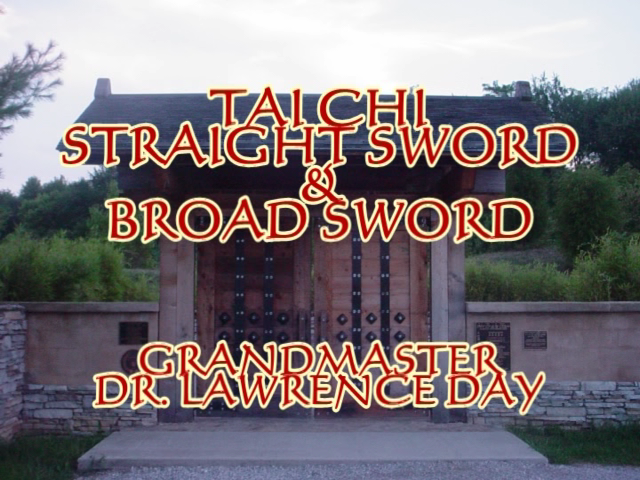 "I'm a Black Dragon, always have been, always will be..."
USMA Hall of Fame member Grandmaster Dr. Lawrence Day began his Martial Arts journey with the Black Dragon Fighting Society under Count Dante (whose real name was Grandmaster John Keehan) in Chicago. 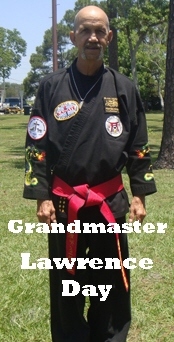 Dr. Day is one of the original Black Dragons that studied under Grandmaster Count Dante and Grandmaster Doug Dwyer and has been a Black Dragon Fighting Society member from the mid 60's to present day. He has also studied with Grandmaster Tanaka. 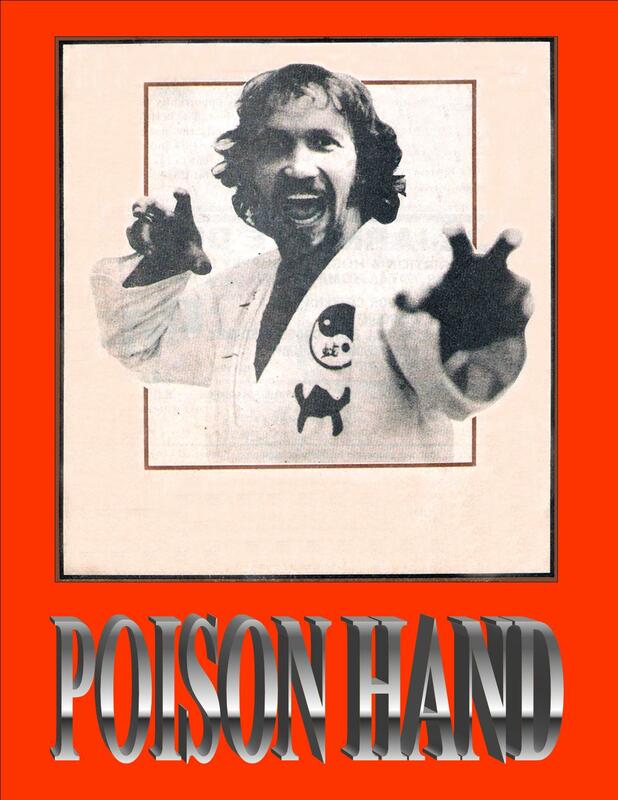 In the 70's and mid 80's Dr. Day studied with Grandmaster Sin The, Grandmaster Robert Trias and Grandmaster Don Madden, He also studied Tai-chi and Chi-kung from Yuzee Yeh. 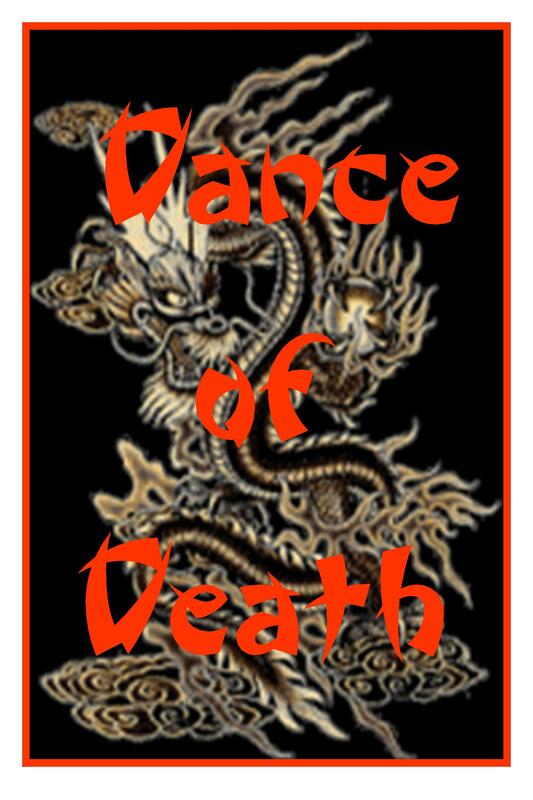 Dr. Day was honored by being named a 37th generation Warrior Monk under Grandmaster Young Di of the Shaolin Temple. 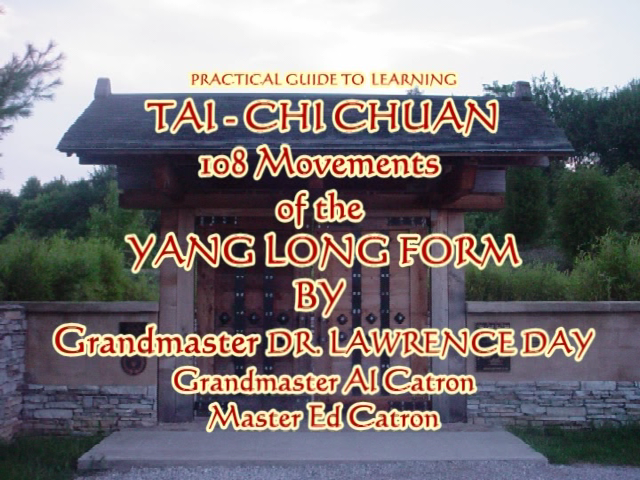 Dr. Day continued teaching and learning Tai-chi, Chi-kung and his passion, Chi-ma, or Fa-ching Poison Hand, for over 45 years. In 2012, the Year of the Black Dragon, he closed his hands and went to the mountain. We will miss his warm smile and two good hands. We shall not see his like again. 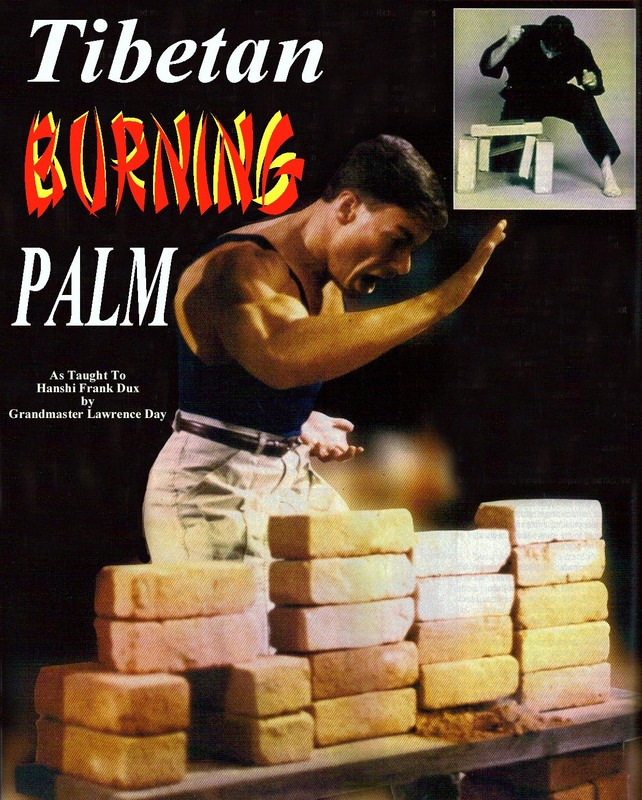 But, will do our best to carry on the tradition and teachings of martial arts excellence he shared with us.